For help, type help and send sms to 3343, or Dial 77666 from banglalink network, or 01911304121 from other network. Under this offer customers can enjoy double internet bonus just by recharging Tk. 10 or more after buying any weekly or monthly internet pack from the following list. Monthly pack comes with a 30 days validity. 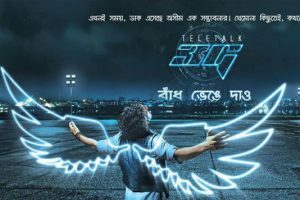 Banglalink postpaid packages only comes with a 30 days validity. There’s no weekly or daily internet packs available for postpaid :(. Internet pack is associated with your bill cycle and carried through the rest of the remaining days of the current month. *** All prices listed above are including VAT, supplementary duty and surcharge.